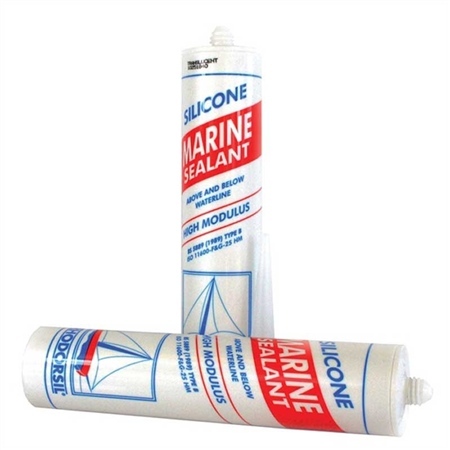 Rhodorsil Marine Silicone Sealant is a top quality, high modulus silicone sealant which can be used above or below the waterline as well as in bathrooms and kitchens. White has an anti-fungicide to stop mildew growth. Available Colours: Translucent, White or Black.